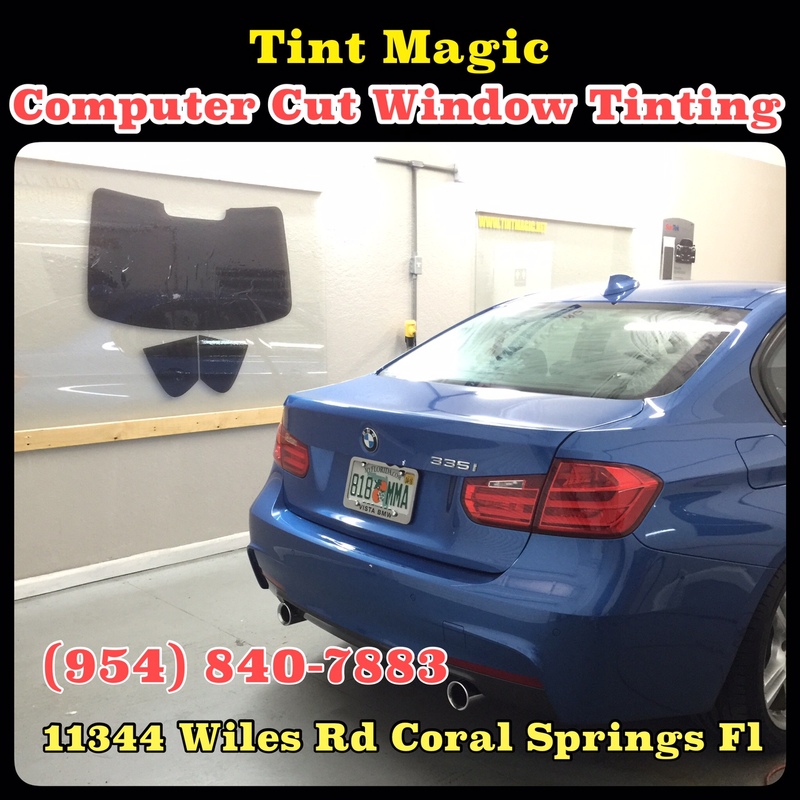 BMW 335I at Tint Magic Computer Cut Window Tinting. 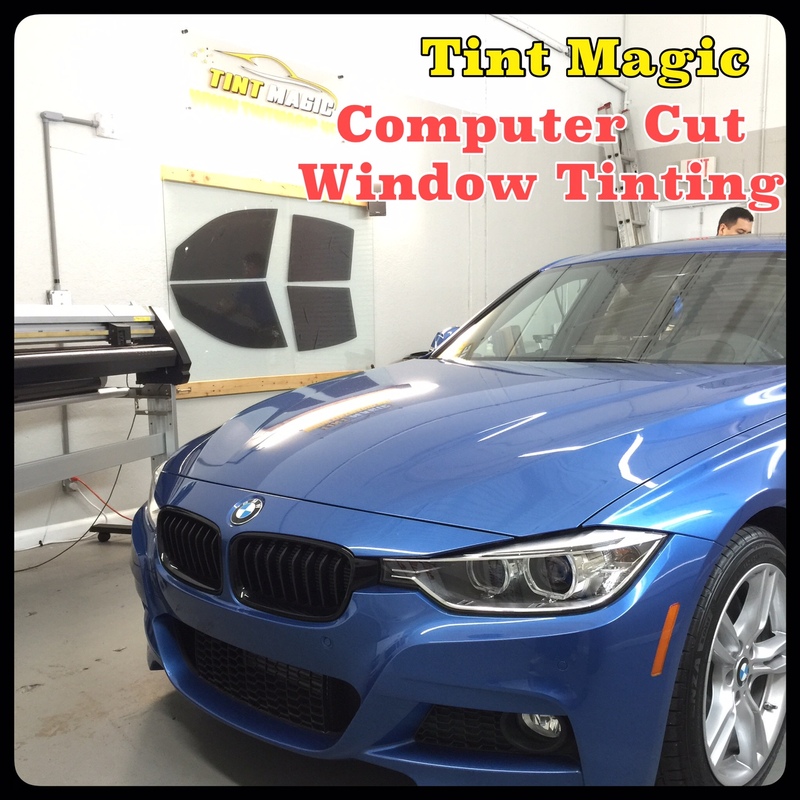 We use computerized cutting system to pre-cut window films before applying on glass. 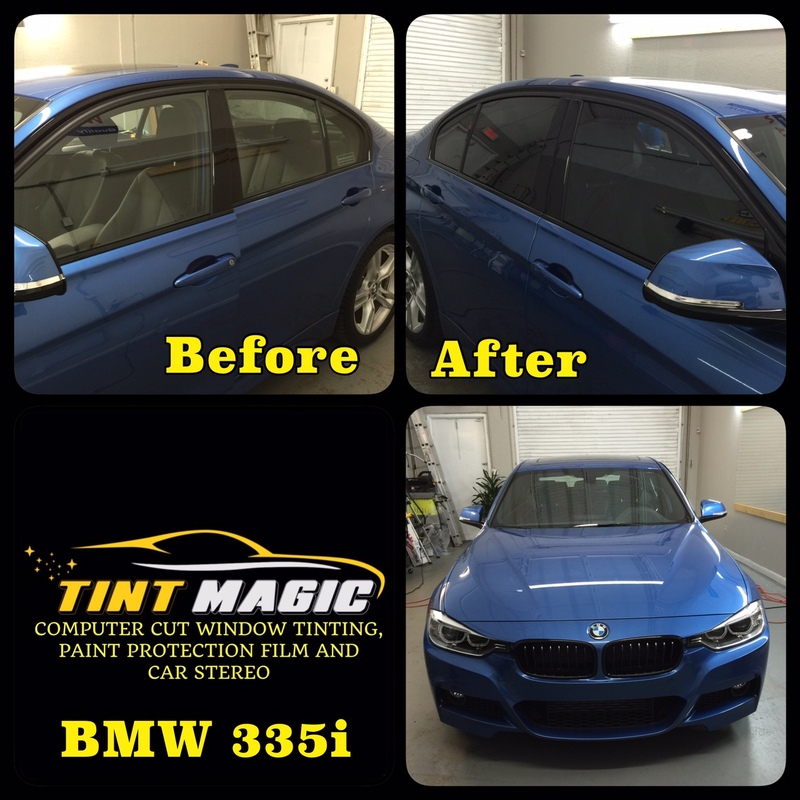 We have the experience, skills, and tools necessary to produce the best tint job every time. The latest, F30-generation BMW 3-series hasn’t exactly lived up to its reputation as the archetypal luxury sedan for enthusiasts. Increasingly competent and sportier competition from brands such as Audi, Cadillac, and Lexus is partly to blame. But the distinctive behind-the-wheel personality has also become muddled as BMW chases a wider audience for its keystone sedan. While a host of modest, midcycle updates for 2016 address some of the concerns, they don’t fully restore the 3-series’s previously sublime driving character.